因為我相信, There are no unresourceful people, only unresourceful states. 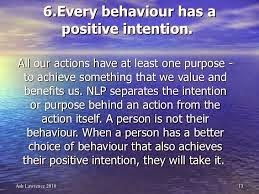 Every behaviour has a positive intention. No matter how strange, hurtful or inappropriate a person’s behaviour may seem to you; to the person engaging in that behaviour, it makes sense in their model of the world. 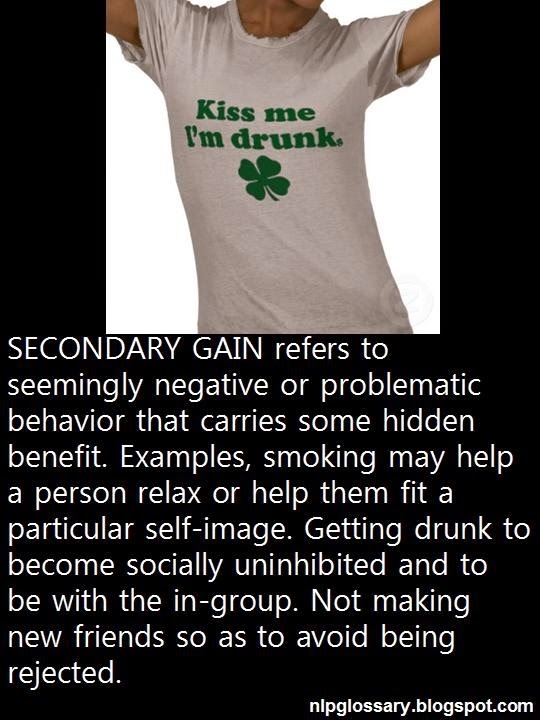 They see the behaviour as the best or only way of meeting their need or achieving their outcome. Everyone is doing the best they can with the resources available to them. 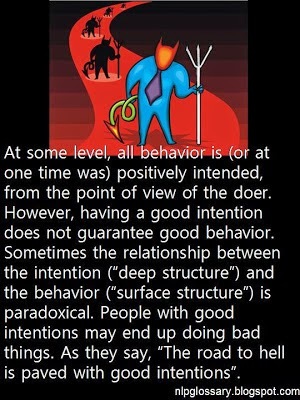 Every behaviour is useful in some context. Everyone is always doing what they believe is right. This is the best choice available to a person given the circumstances as they see it. 我的心和你共舞! What Have I learnt from My Healing Work?